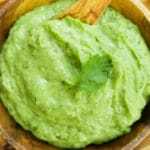 Avocado Cilantro Sauce | Mexican Appetizers and More! 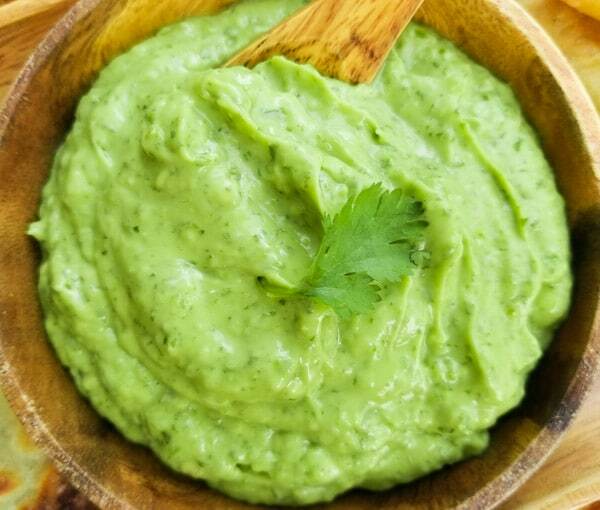 This Avocado Cilantro Sauce recipe is hyper-delicious and super easy to make. Made with avocados, jalapenos, cilantro, fresh garlic, olive oil and limes. Perfect for tacos, empanadas, tortilla chips, tostadas, eggs and much more! Avocado Cilantro Sauce! WOO HOO!! This sauce is one of the easiest, most flavorful and versatile sauces in Mexican cuisine. 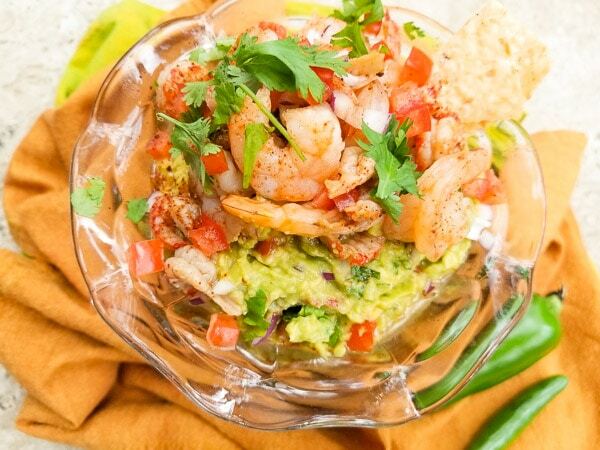 As long as you have a ripe avocado, fresh cilantro, garlic, lime (and maybe a jalapeno 😊) you will be all set! I use every excuse to use avocados in many of my recipes. I just love avocados! 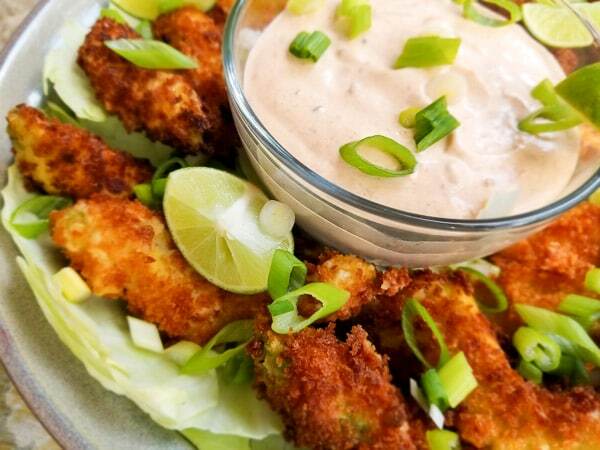 Whether they are used in a dip, sauce, salad, fried or stuffed avocado, I just love them! Especially when you have an avocado sauce that’s so versatile, you just can’t go wrong. And who doesn’t want that?! A sauce that can be used with practically any dish is more than welcomed here! There is just something to be said of a sauce that is hyper good and transcends any meal of the day. This avocado cilantro sauce is great for breakfast…. on scrambled eggs with hot sauce, grilled fish tacos for lunch….and even a ribeye steak for dinner? That is something to be said! Tip: Interested in growing your own container avocado tree? Growing an indoor avocado tree. 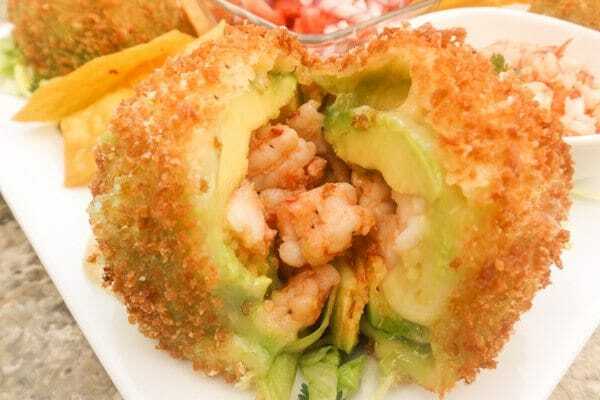 Here are a few other avocado recipes…. Have you had avocado cilantro sauce?